Jose Gonzalez, 25, murdered a mother of 5 last night. He has a long criminal history with 30 prior arrests, can anyone answer why he was on the streets? The blood is on DeBlasio’s hands! Career criminals are walking the streets with a violent history and “sealed” arrest records. THAT IS PROOF that the administration is NOT doing what is best for the civilian population. Is he an ILLEGAL being protected by politicians who support sanctuary cities? 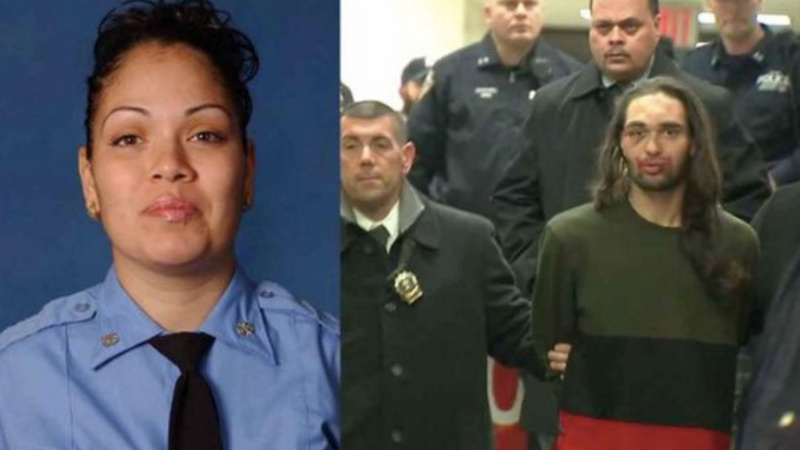 The NYPD identified Jose Gonzalez, 25, as the suspect who was operating the emergency vehicle and slammed into 14-year FDNY EMT veteran Yadira Arroyo and her partner Thursday night. Arroyo, a mother of five, later succumbed to her injuries and died at Jacobi Medical Center. Gonzalez, who has an extensive arrest history, faces murder, grand larceny and operating a motor vehicle impaired by drugs charges, police said. Liberals Are So Desperate To Take Down Trump They’re Paying Big Bucks For This!